David brings a powerful, unique perspective to the political talk radio landscape. Why not be equal-opportunity offenders? 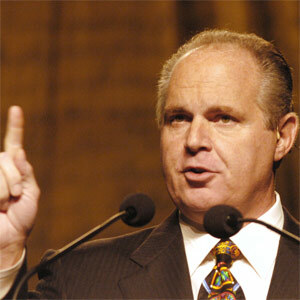 Limbaugh manages to tweak pathologic bitterness among young white boys. Extreme conservatism is the feeling of being better than others.